Projector Rental Question: What’s a Lumen? 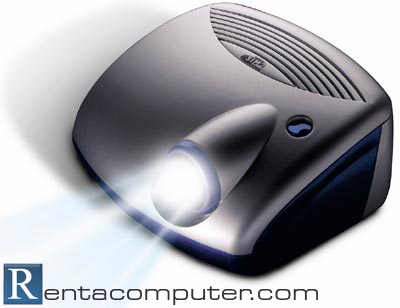 Projectors range from around 650 to 10,000 lumens in brightness. Presentations where the lights are on are the most desirable, because you can interact and demonstrate off-screen with your audience. Less than 1,000 lumens – good for low ambient light, presentations. 1,000-2,000 lumens – These are the most popular units being sold and rented today. Very practical and will work with some ambient light. 3,000 lumens – Much Larger unit than the 1000 to 2000 lumen units. Good for audiences of less than a hundred with ambient light. For more information: Projector Rentals at the Original Rentacomputer.com.